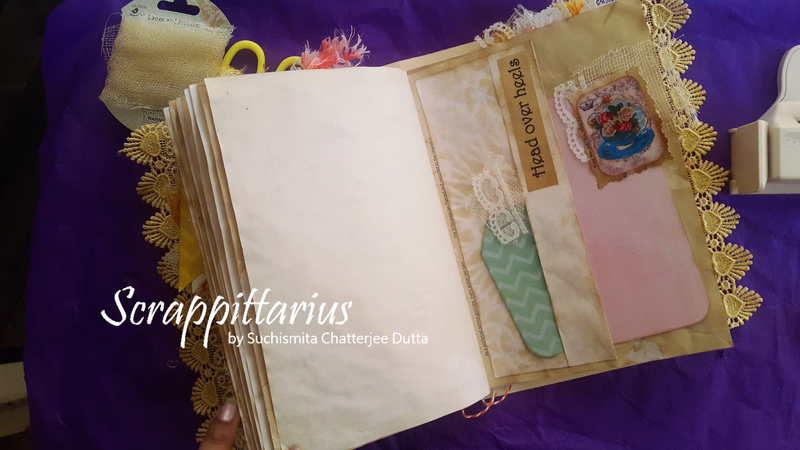 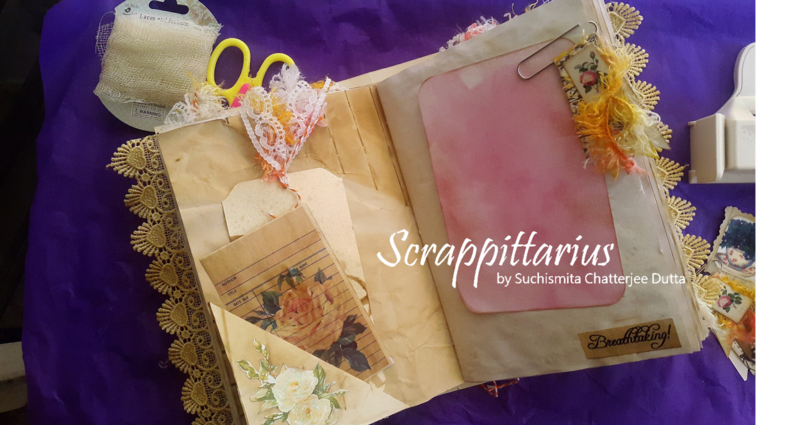 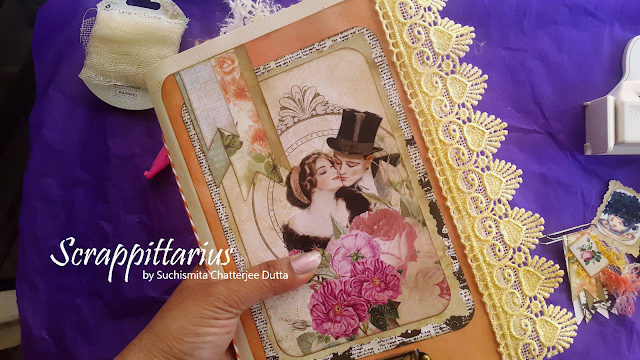 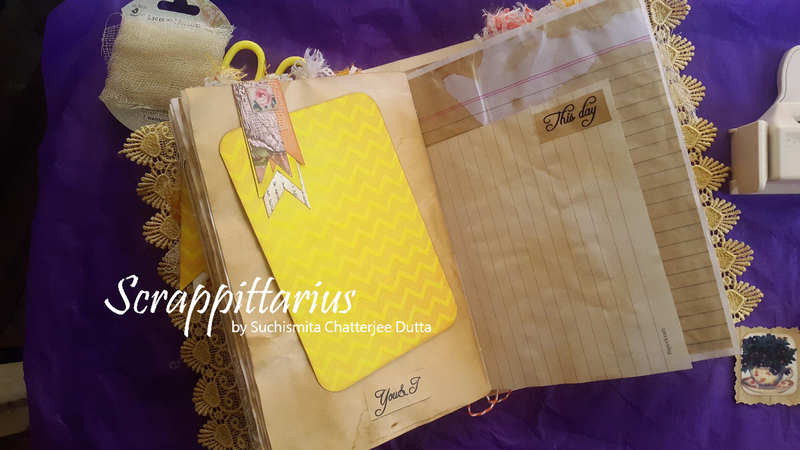 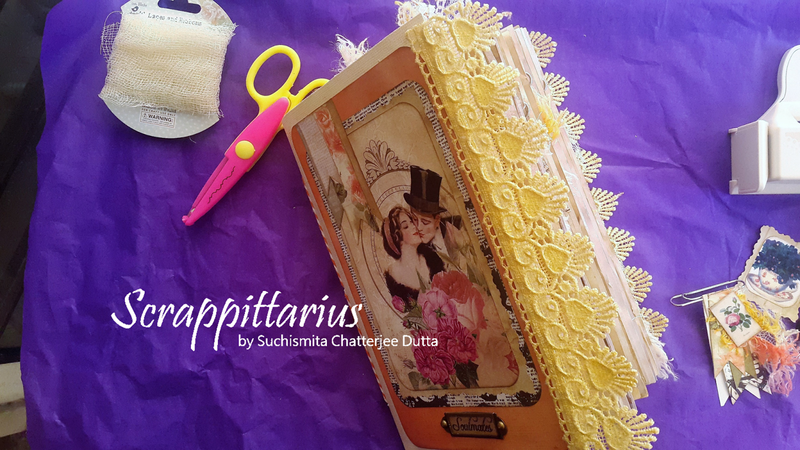 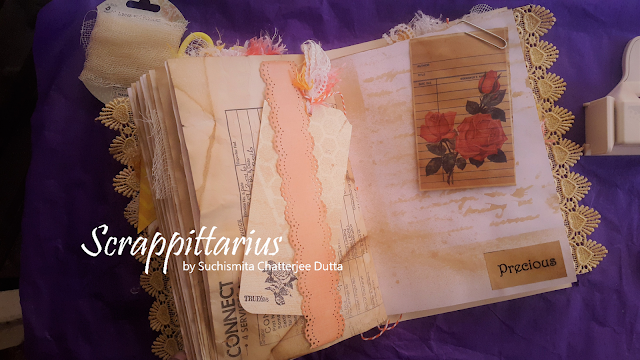 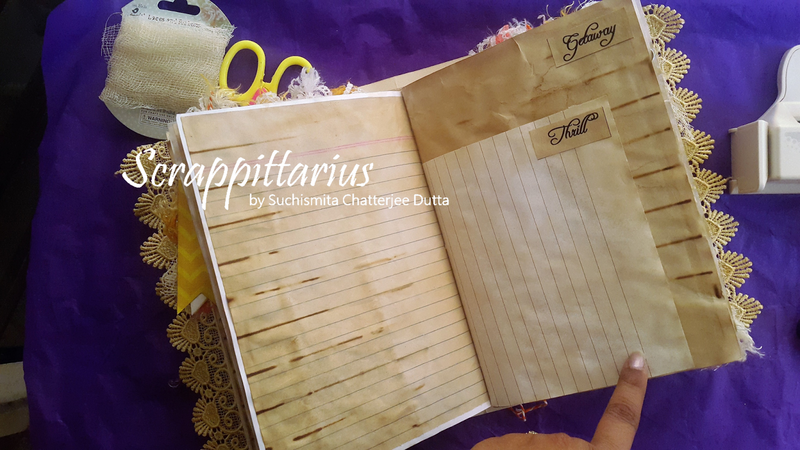 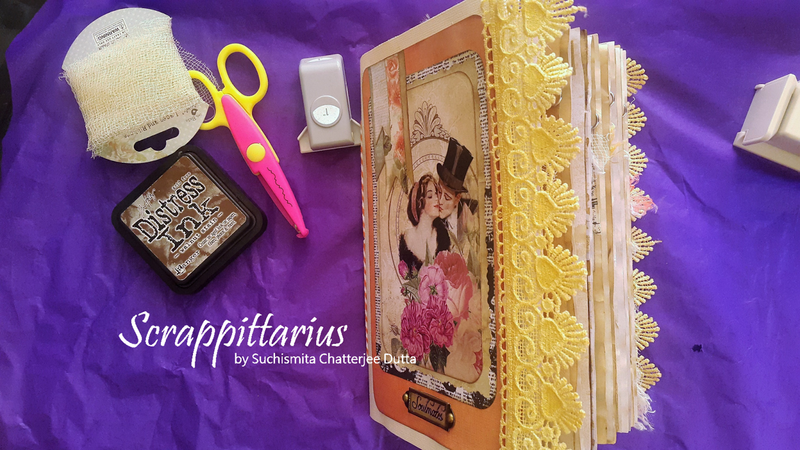 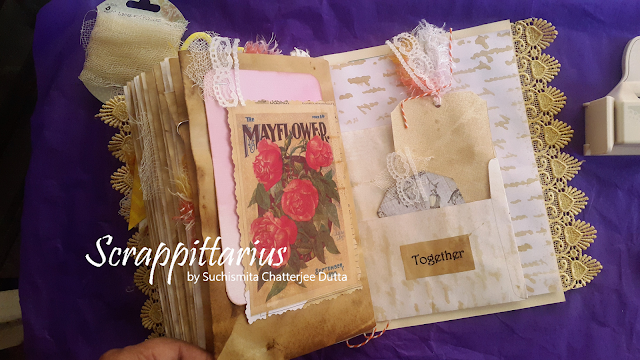 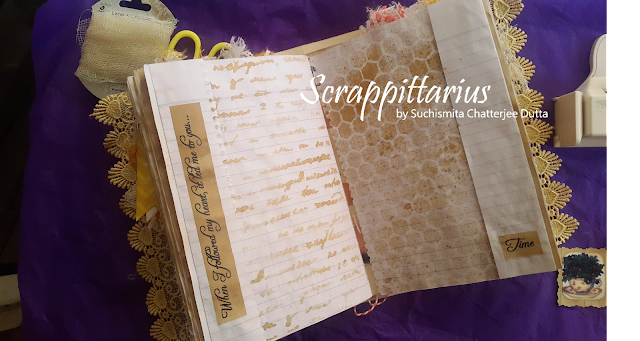 I am here with my third junk journal--a romance themed single-signature journal of about 9X6 inches. 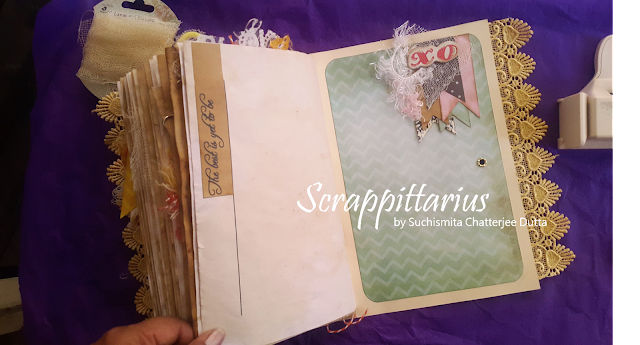 Yes, it is a super chunky number of over a 100 pages, front and back. 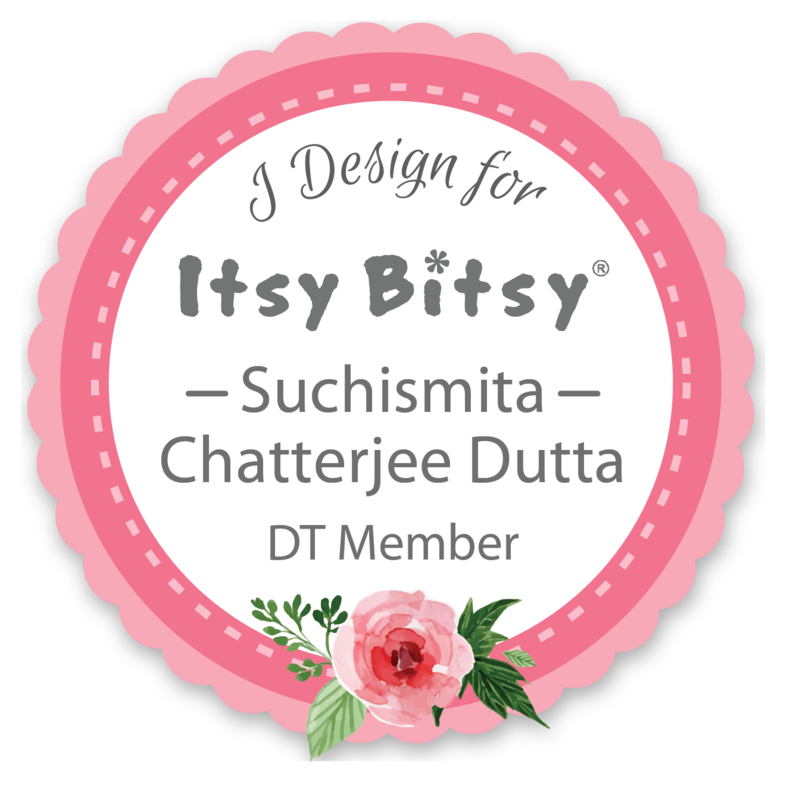 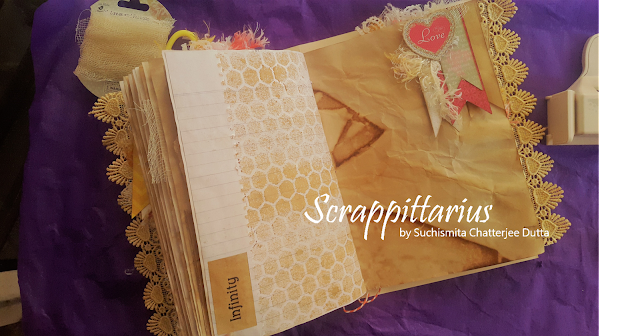 The wonderful people over at Itsy Bitsy had sent me a big box of goodies, of which I chose their latest linen papers to create a project with. Pastels arent't my first choice when it comes to vintage albums or journals but I wanted to give it a shot--and I LOVE the results. 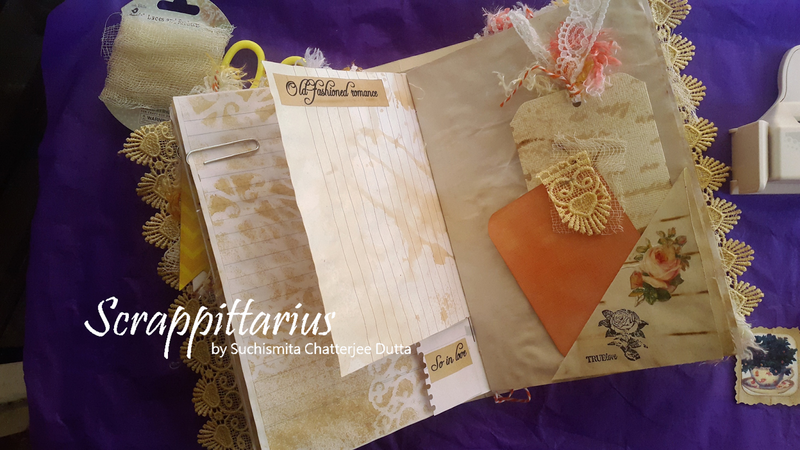 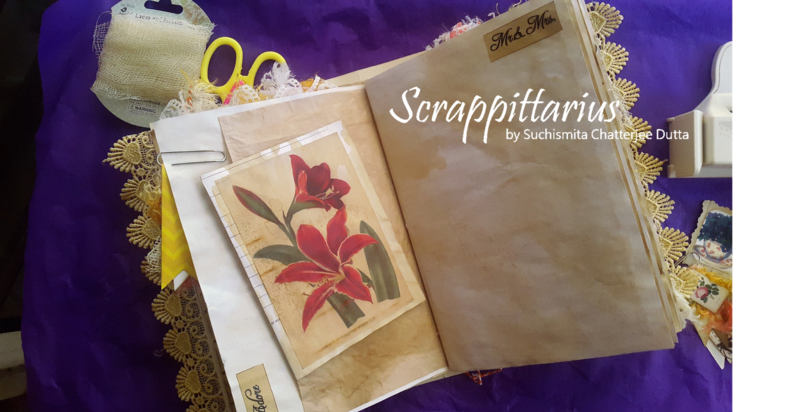 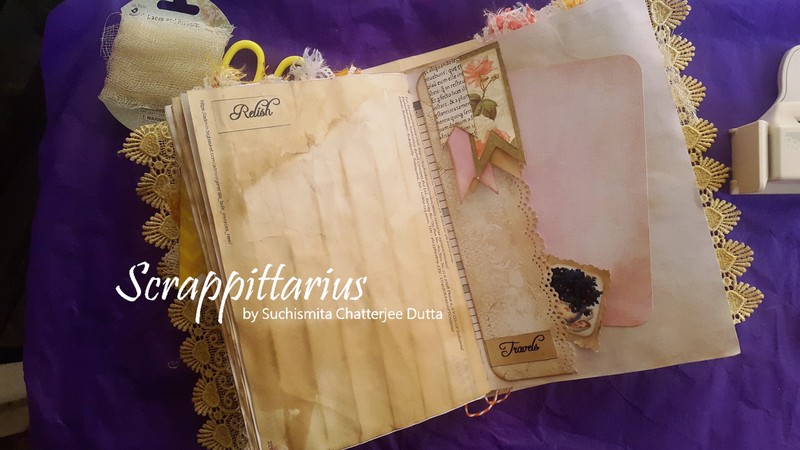 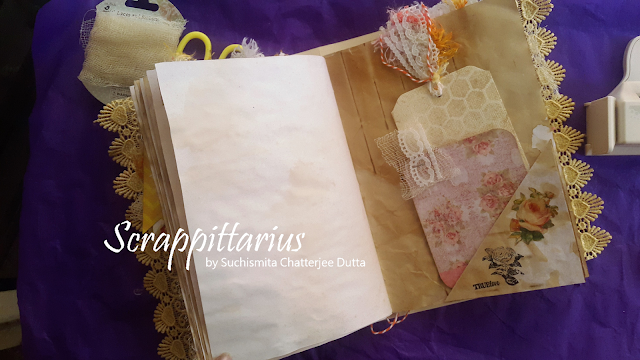 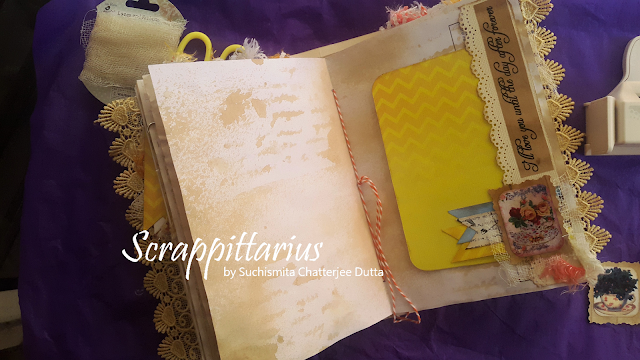 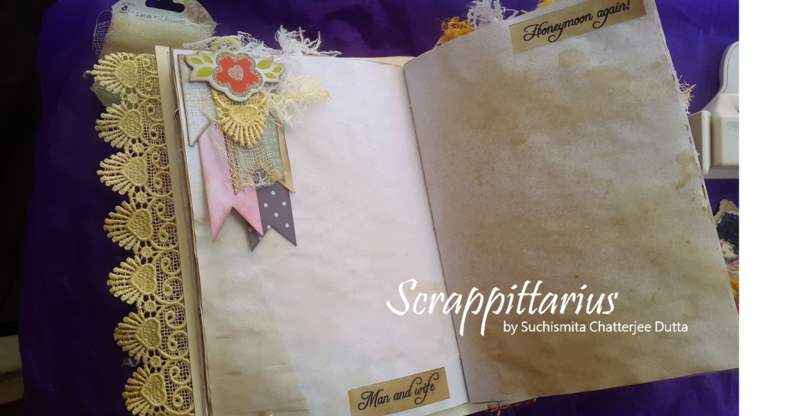 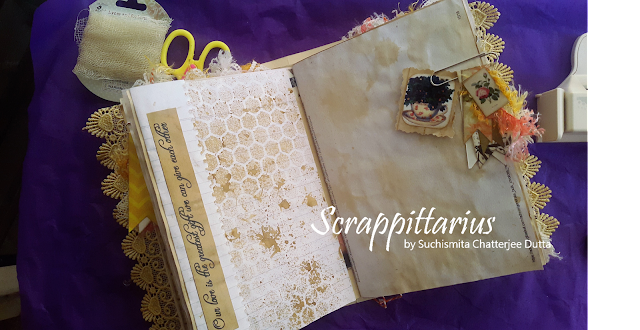 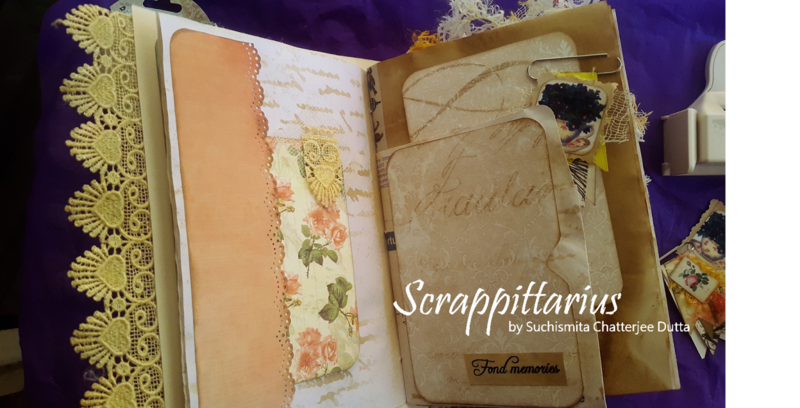 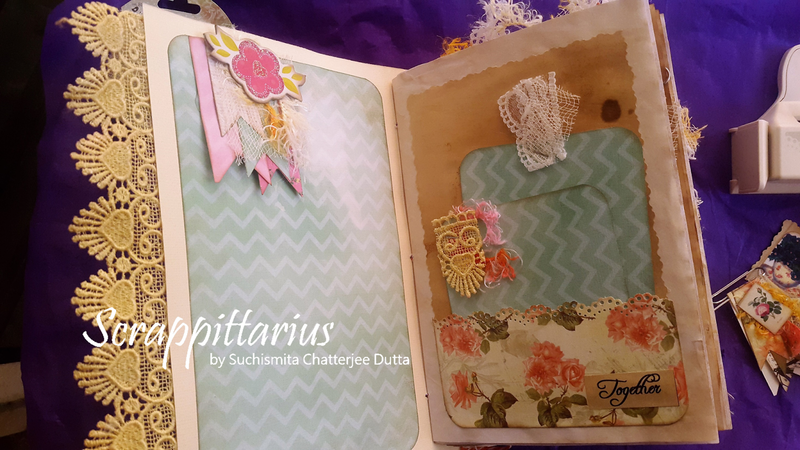 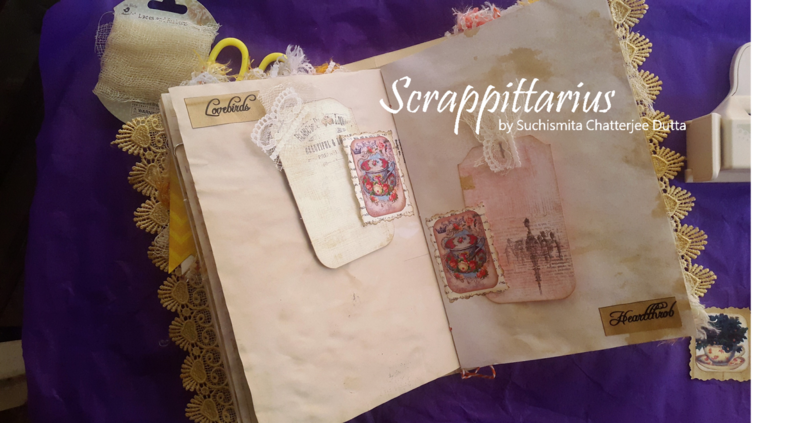 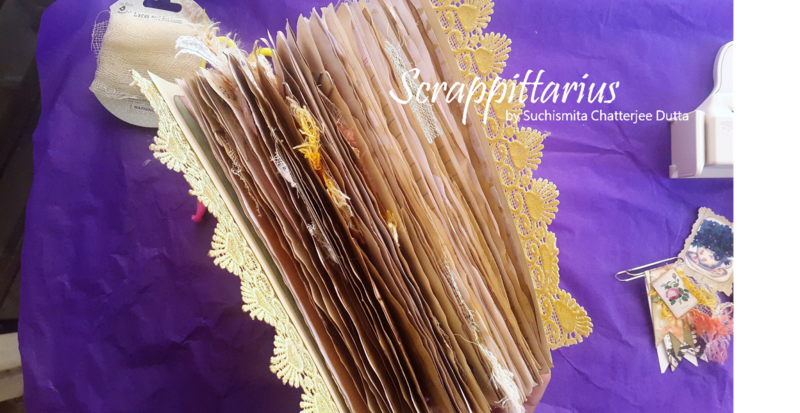 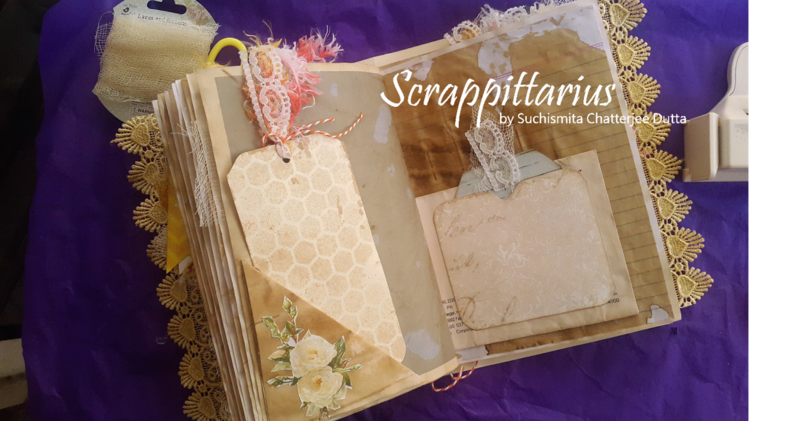 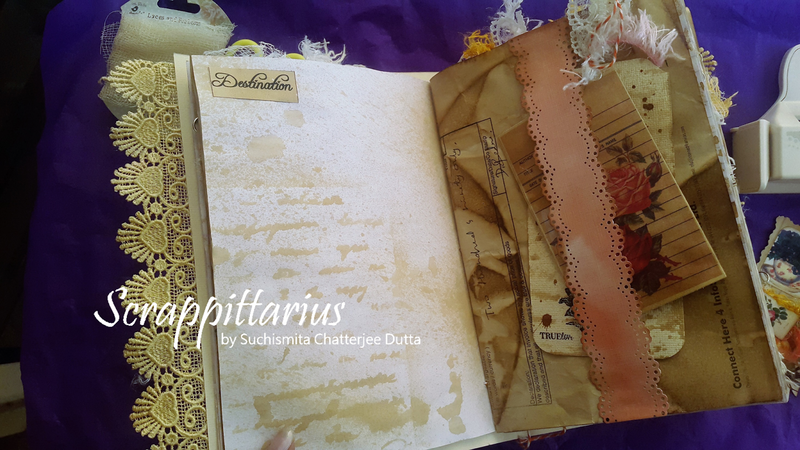 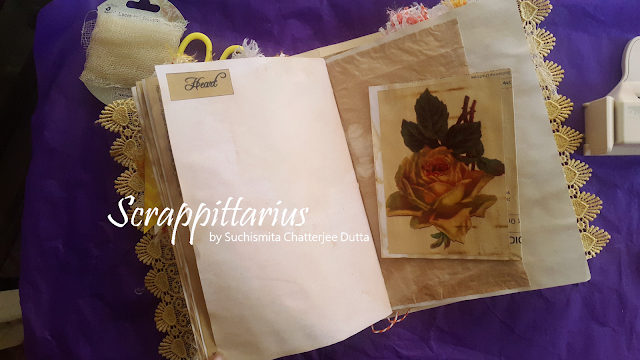 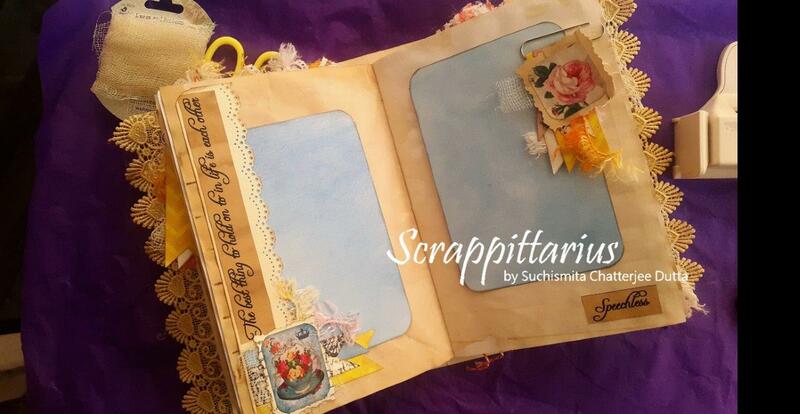 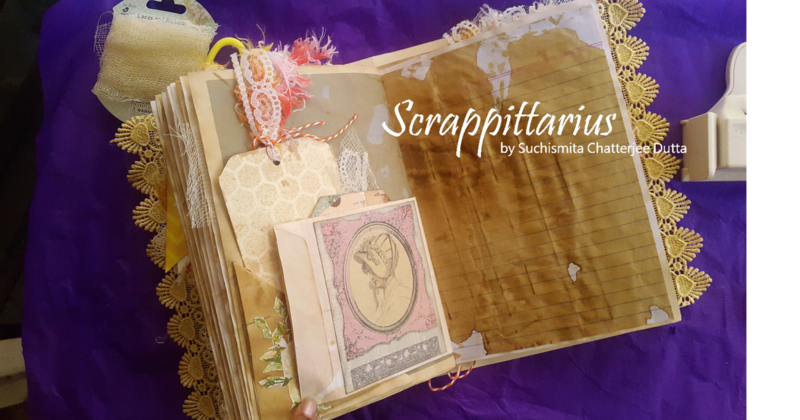 The papers have this amazing linen-like texture which makes them perfect as photo back grounds or card fronts. 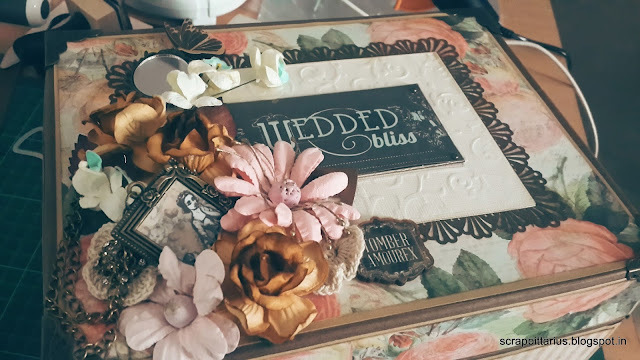 They take distressing well and molded perfectly into the vintage theme. 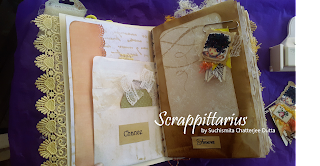 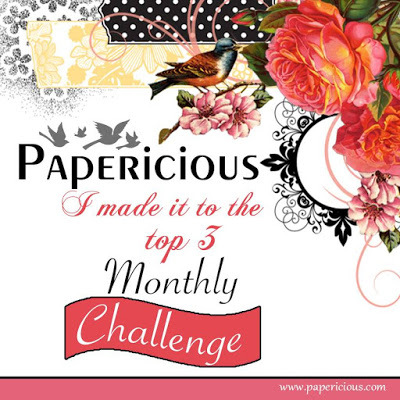 Apart from the papers, I have used downloads from Pinterest, scraps left over from older projects--Kaisercraft Telegraph Road and Lake House, and Prima Something Blue and Debutante.